Where all your Caravan needs and dreams are here under and one roof. Aussie Escape Caravans are now a proud dealer for Wonderland RV, an increasingly popular caravan. Wonderland RV are luxury caravan manufacturers with over 20 years industry experience. 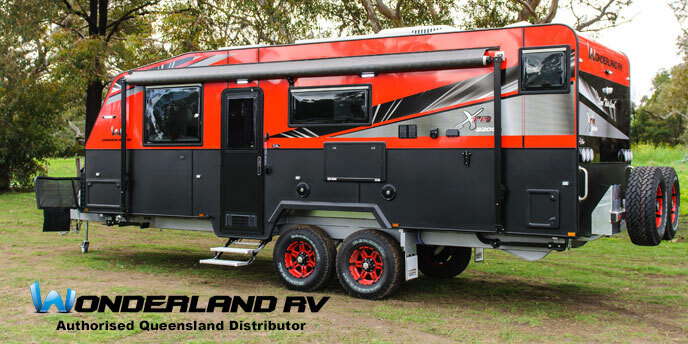 Creators of tough caravans built for Australian Caravanning Adventures. 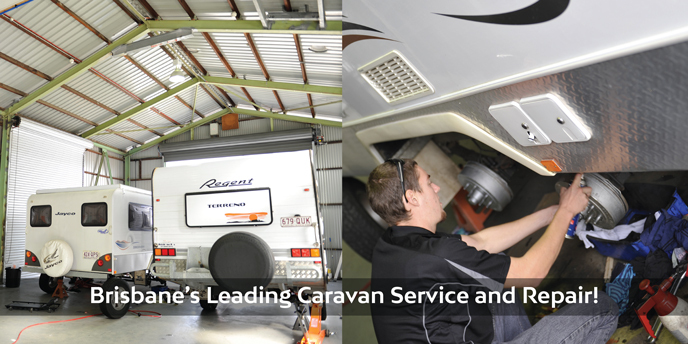 Here at Aussie Escape Caravans we pride ourselves on being one of Brisbane’s leading Caravan Repair and Service facilities. Our dedicated team of professional caravan fitters and repair specialist can take on any job no matter how big or small including handling your Insurance claim from the beginning to end. 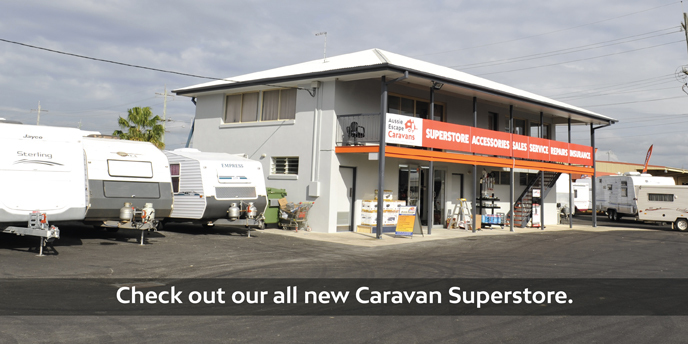 The friendly team in our Superstore are able to help you with all your spare parts and much more for your Caravan, Camper Trailer or Motor Home needs. So why not drop in and have a browse. 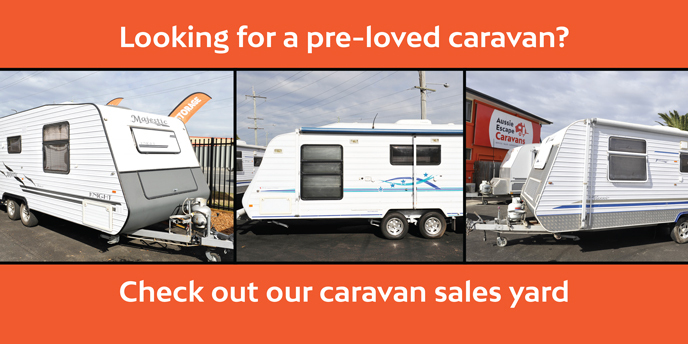 Are you looking for a pre-owned and pre-loved Caravan and don’t know where to start? Drop into Aussie Escape Caravans and start your adventure today our friendly and experienced staff can advise you on the best suited for all your wants and needs. Need to Sell your Caravan? We have buyers who are looking for used caravans. If you have a caravan that you are looking to sell talk to us about finding the right buyer. 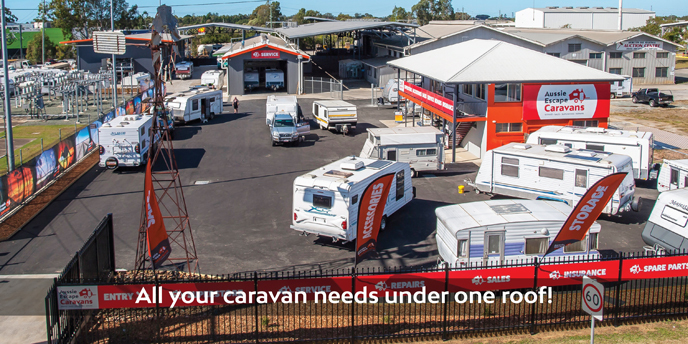 At Aussie Escape we have a caravan sales yard dedicated to selling pre-loved caravans six days a week. To find out more call us today, we may have a buyer who is looking for a caravan just like yours. Thing’s Getting a little tight at home…? Our yard offers a range of storage spots and needs with a limited number of powered sites. Please call 3205 7738 for pricing and availability. 40 South Pine Rd Brendale.